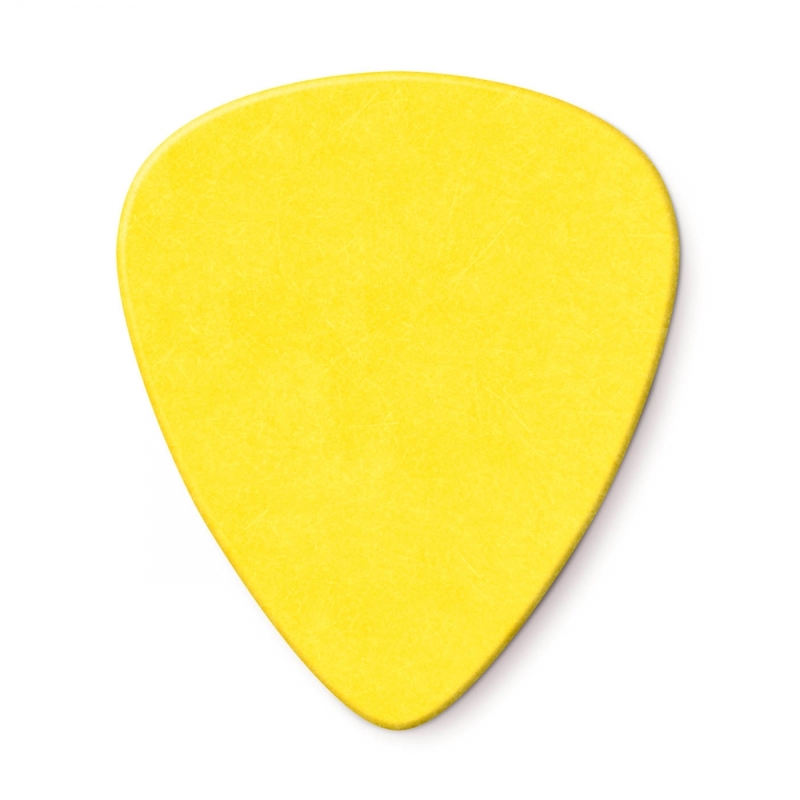 The pick used by top musicians worldwide. Tortex? 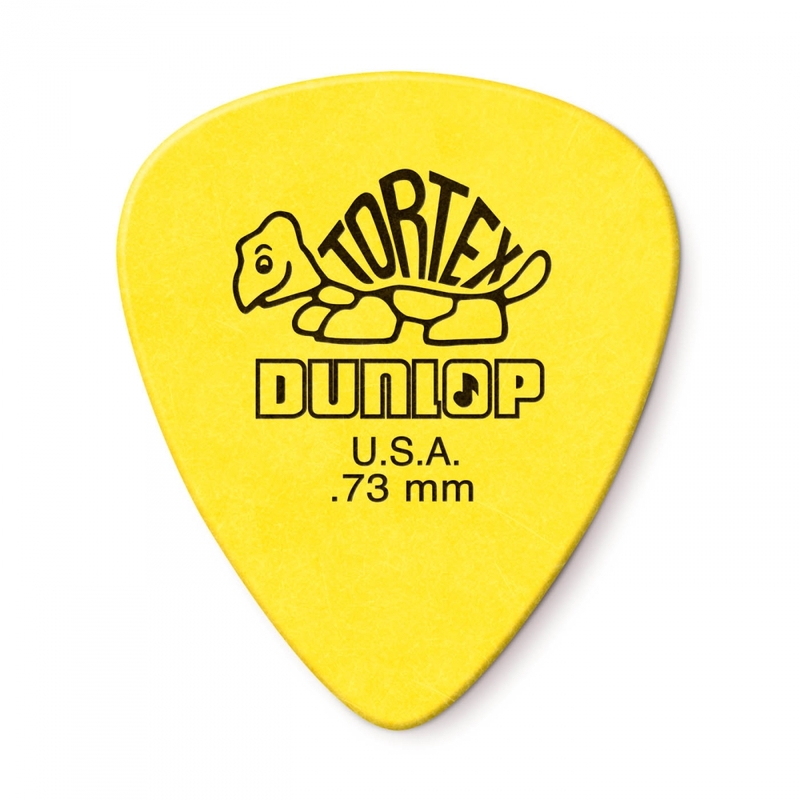 picks are carefully designed and manufactured to give the characteristic maximum memory and minimum wear that made original tortoise shell famous. Gauges (MM): .50, .60, .73, .88, 1.0, 1.14MM.